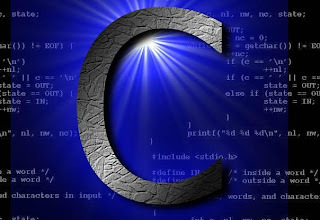 Free download an e-book of "C Programming language". It is very useful for students as well as for beginners. 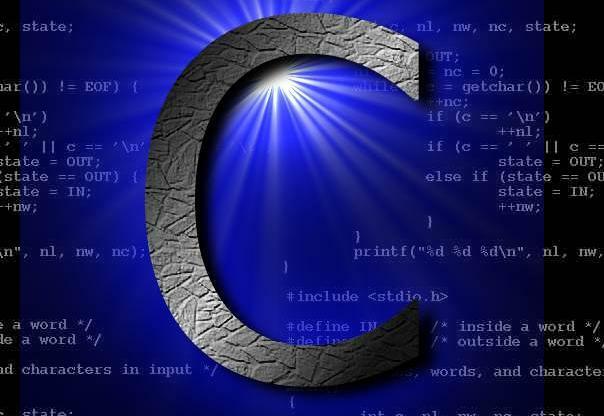 It covers mainly all topics of C Language. It is a scrap(.shs)file which can be open easily by using ms office. Size of the file is just 1.1 MB. 0 Comment "free download ebook of c language"